Leave the passport at home! We’ll bring Global inspiration to you! 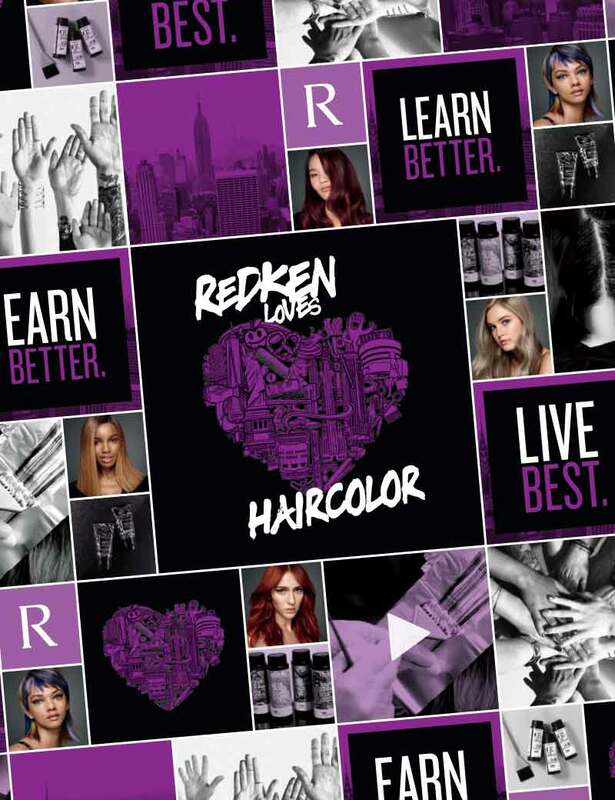 Our team of highly acclaimed international artists will take you through the major trends from global destinations with an insider's view of how influences can be interpreted for haircolor, design and finishing. Discover how global beauty knowledge leads to a successful consultation and individual customization for your clients.